She had just turned 31. 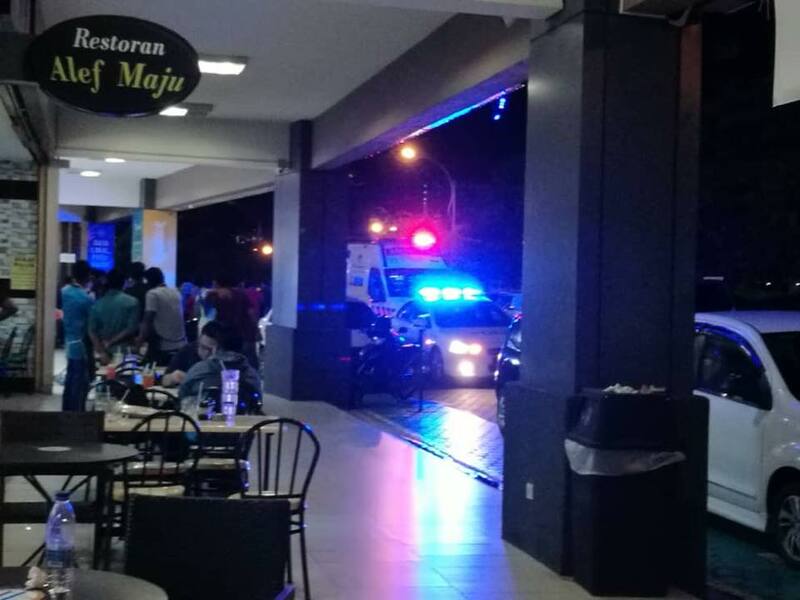 According to The Star, the victim Wan Amirah Wan Alias worked as an assistant manager with Unifi and had just turned 31 years old two weeks ago. 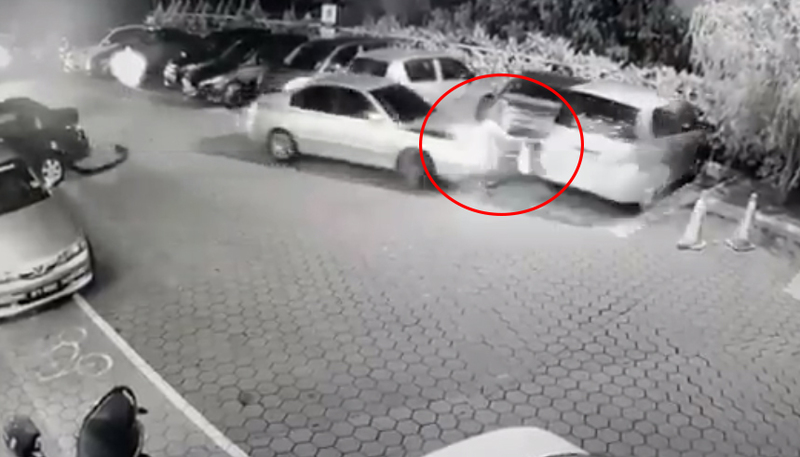 The victim was then dragged a few metres before she was ultimately run over by the car. Reports revealed that she fell into a coma and passed away at Hospital Putrajaya early this morning, 18 October. 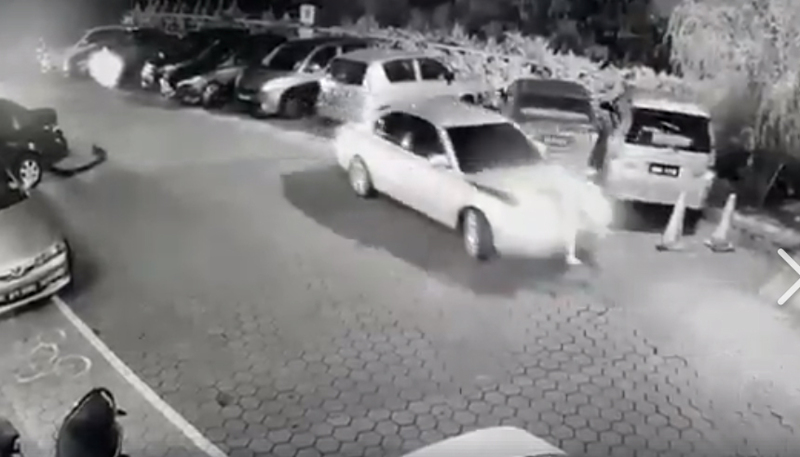 The video was posted on the Cyberjaya Community Facebook page and has since gone viral with over 4,000 shares. Police have yet to track down the driver of the Hyundai-type vehicle numbered BHS 7999 who fled after the crash. According to Sepang Police Chief Assistant Commissioner Abdul Aziz Ali, the investigation is being conducted under Section 41 (1) of the Road Transport Act (APJ) 1987, reported Utusan Online. It started with a fever and sore throat. He could have been stripped of his rights and privileges as a Member of Parliament today, 18 October.